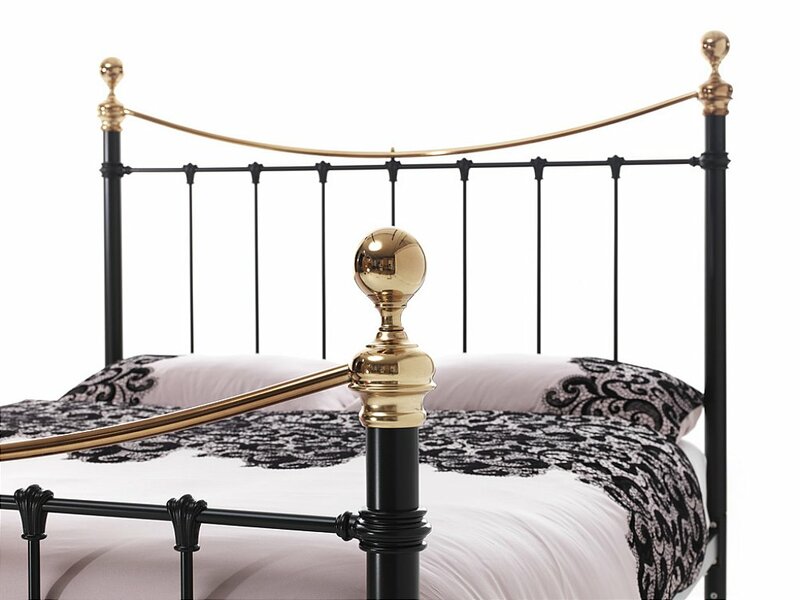 This bed has the romantic appeal of Victorian design, with beautiful detailing and craftsmanship of the highest order. Hand-poured castings, a sweeping top rail and sturdy bedposts combine in opulent fashion with a choice of three nostalgic finishes sealing the look. Available as a bedstead. 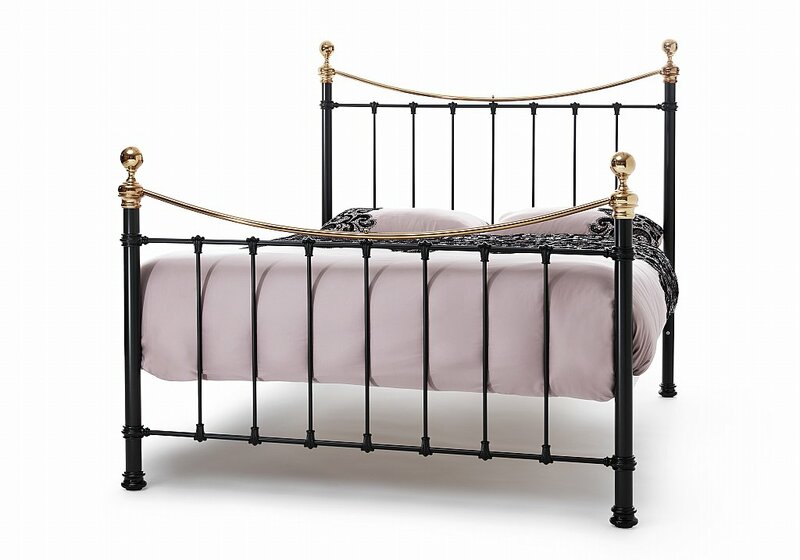 I would like more information about Ethan Bedstead in Black with Brass by Serene.